According to the National Retail Federation survey, among 7,276 consumers, conducted for NRF by Prosper Insights & Analytics from October 5 to October 13, 2015, nearly 45 percent of consumers will buy and browse online up from 44.4 percent last year. Nearly 21.4 percent of Smartphone shoppers will use their phones to purchase merchandise online this year. Average spending per person is likely to reach USD 805.65, comparable with spending of USD 802 in 2014 holiday season. Spending on gifts for family members will total USD 462.95, up from USD 458.75 last year. 21.4 percent of smartphone owners will use their device to purchase holiday merchandise this year. Nearly half at 47 percent state that free shipping/shipping promotions are important factors in their decision on where to shop. 55.8 percent of holiday shoppers will splurge on themselves and/or others for non-gift items, and will spend an average of US 131.59, up from USD 126.37 last year. Posted in Brand Strategy, Category Management, Digital, Mobile Marketing, Mobile Shopping, Retail. Tagged Cyber Monday, Digital, Holiday Season, Retail. 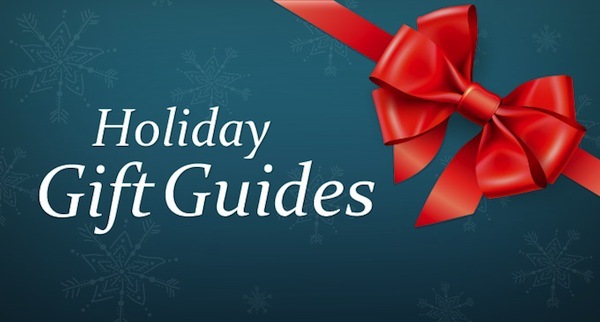 Holiday Gift Guides are a popular way to engage audiences during holiday season, and publishing guides early in the season engages your buyers well ahead of the prime-shopping time. You can start with popular gifting ideas that cue in the season and engage the shopper for all possible options that are available. Content and App marketers that are looking at publishing Holiday Gift guides can start as early as September, with products and gift ideas that are likely to be engaging for the audience. A popular approach to Gift Guides is to classify your best-sellers with the price range and promote the collection to an identified target audience. 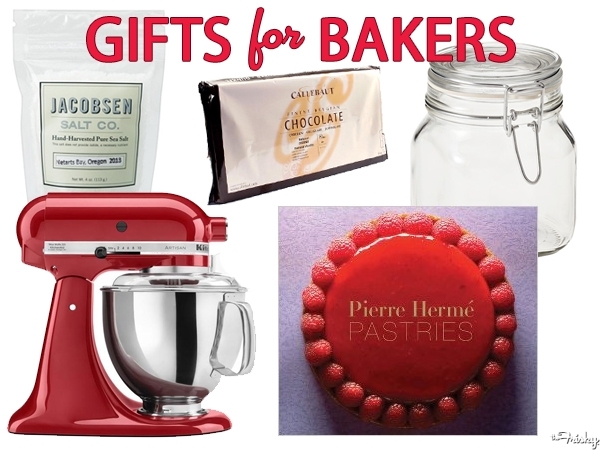 You may choose other themes based on a segment that you are targeting with popular gift choices as seen in “Gift For bakers” image below. Posted in Advertising, Apps, Category Management, Consumer Engagement, Content Marketing, Facebook, Shopper Marketing, Social Media. Tagged advertising, Digital, Facebook, Holiday Season, Social Media. 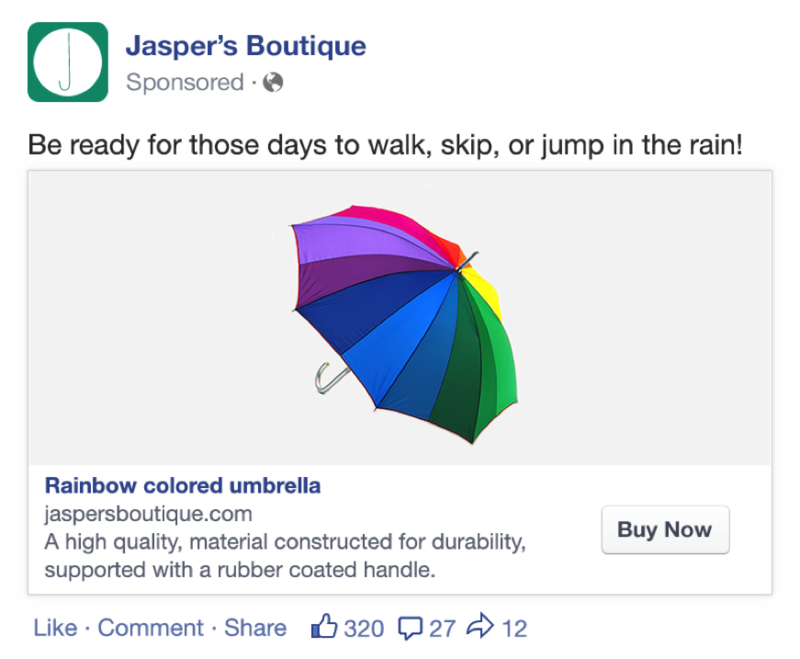 Facebook introduces Product Ads that let advertisers promote products with Dynamic Product ads, multi-product ads or promote the entire Product catalog with a call to action in the advertisement. The dynamic product ads and multiple product ads help retailers showcase products with a positioning that is unique for each product. The advantage of product ads is that it links directly to your Product URL leading to greater conversion lift. It is like response driven advertising or direct mail that helps you target the set of audience that you want to reach for increasing online sales or conversions for your products. While offer based advertising and other brand advertisements maybe good for creating awareness for your brands, product ads offer a unique opportunity to create a showcase for your Products with targeting options based on interest, behaviors or with custom audiences targeting your website visitors. Posted in Advertising, Category Management, CPG, Digital, Social Networks. Tagged advertising, Conversions, Digital, Facebook, Product, Product Ads, Retargeting, Shopping Campaigns. Posted in Brand Loyalty, Brand Perception, Brand Strategy, Branded Content, Branding, Category Management, Co-Creation, Consumer, Content, Content Marketing, Customer Relationship Management, Engagement Marketing, Inbound Marketing, Infographics, Insights, Positioning, Social Media. Tagged Branded Content, Marketing, Social Media.